Three high quality UK mains sockets. 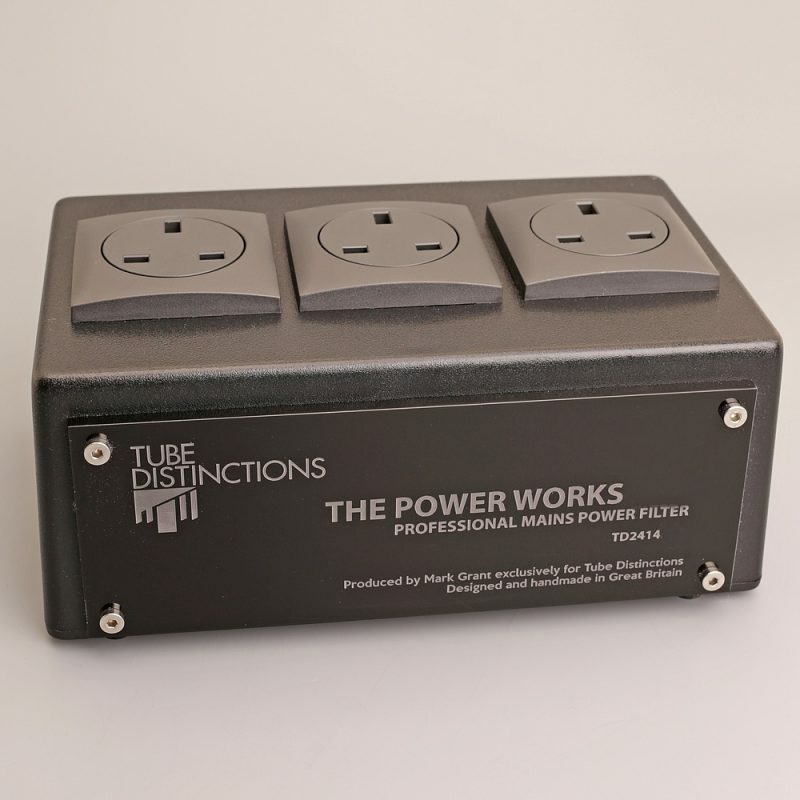 The Power Works Mains power filter is based on an original proven design by Anthony Mathews from Tube Distinctions and has been in use by professional musicians for many years. The design has been vigorously optimised by Mark Grant for maximum performance in your system. This is a digital mains noise power filter to remove both differential mode and common mode noise from the incoming mains supply and prevent forwarding noise from any digital source device from getting any further in your system. The internal layout has been designed to ensure an equal resistance path to both sockets while also ensuring an equal power delivery to both sockets. Each socket is individually filtered to ensure noise from one plugged in device cannot reach another device plugged into the adjacent socket. The Power Works mains filter has multiple stages of filtration to remove mains borne noise from noisy electrical devices on your mains supply and also reduce Radio frequency and wireless noise that is present on the mains supply. Each of the filter modules inside the power filter is a bespoke custom hand made design using discrete components. No off the shelf filters are used in this device. The components are all of the highest quality and each filter module is a balanced design using hand picked, measured and matched component values. Nearly every electrical device you buy has a noisy switch mode power supply that leaks noise into the electrical cables in your house or studio. Also Radio frequencies from mobile phone transmitters and TV transmitters can be present on the mains supply and this digital noise filter reduces them by a huge amount. The noise reduction of this filter has been scientifically measured at 52dB, this is a huge amount of noise reduction. Thee maximum total load is 10 amps which is around 2300 watts. CE approved and independently tested for compliance and performance. 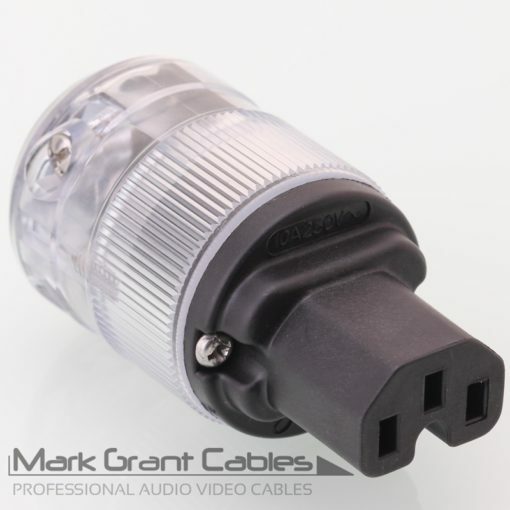 Each unit includes a standard UK power lead. 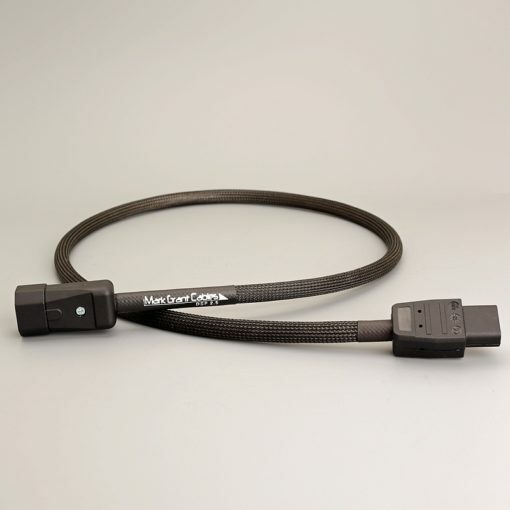 If you have any requirements for long length power leads or any particular cable type let us know. 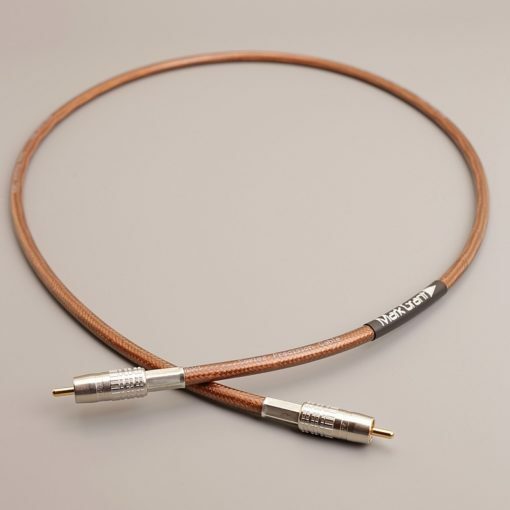 Take a look at our power cables section. 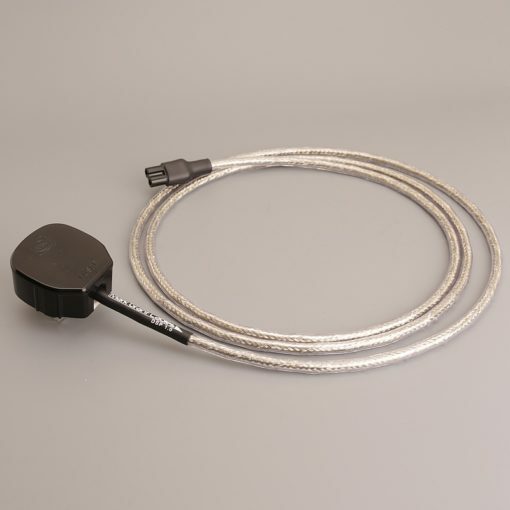 A version with Schuko sockets for Europe is available to order and includes a Schuko mains lead please enquire. Each and every mains Filter is hand built to order by Mark so allow a lead time for delivery. We will contact you after ordering to arrange a suitable delivery day as this needs signing for. We have a very easy and relaxed 30 day return policy so you have plenty of time to try at home. Add that extra sparkleGives a clean supply for your digital player and pre-amp. Certainly, in my experience, cleans up the sound from the Oppo Blu-Ray that is currently connected. Adds an extra sparkle to treble notes and gives bass notes that extra texture. Highly recommended from a highly skilled maker.